Shamanic drum bag. Small 13inchesx4inches with pocket. New. Black. 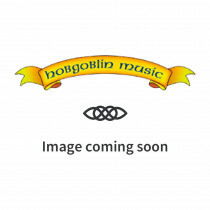 Yew Bones, pair by Nick Hart. .
Donkey jawbone. 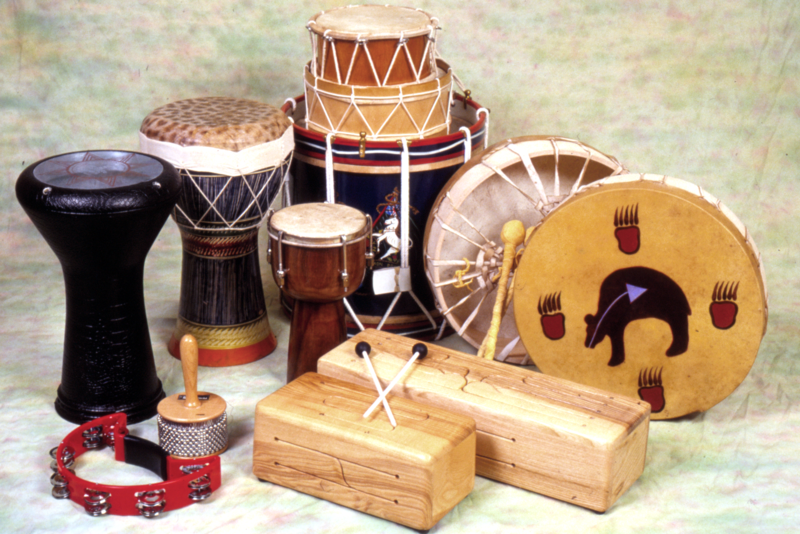 Peruvian percussion shaker and guiro. 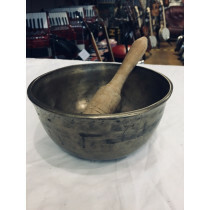 Singing bowl. 8inches. Strong A#, and F.
Shamanic ceremonial rattle. Deer skin + fruit wood. Handmade in Poland. Ciblon double ended drum from Java. With wooden stand. 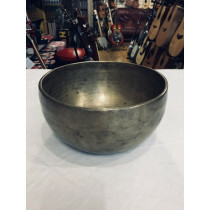 Singing bowl. Heavy. 7inches dia. E. No stick. 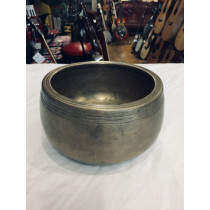 Singing bowl 4 1/2inches dia.